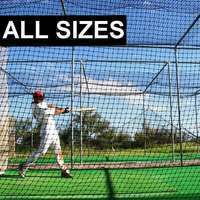 Space-saving baseball batting cage for professional teams featuring an impressive roll-away design. 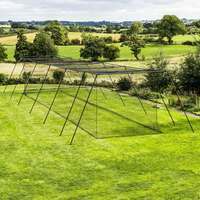 Available with wall brackets, powder coating and in various sizes. 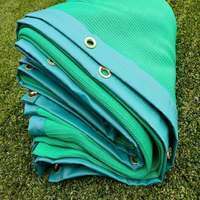 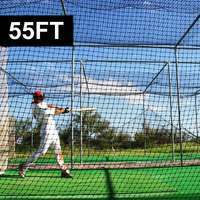 Ideal for storage purposes and for facilities of limited space, the Concertina Baseball Batting Cage offers a unique design for a safe practice environment. 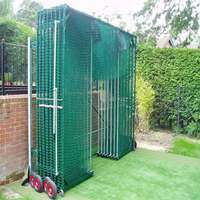 Designed to be fixed either to posts or a wall, this batting cage can be folded away when not in use and can be stored outdoors permanently. 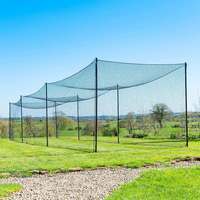 Whatever size, finish and fixing option you choose, you are guaranteed to be delighted with the Concertina Baseball Batting Cage. 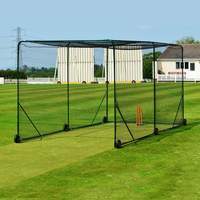 Manufactured using materials of the highest specification, each and every one is built to last for season after season, so you know that you’re making a good investment that will benefit you and your team for years. 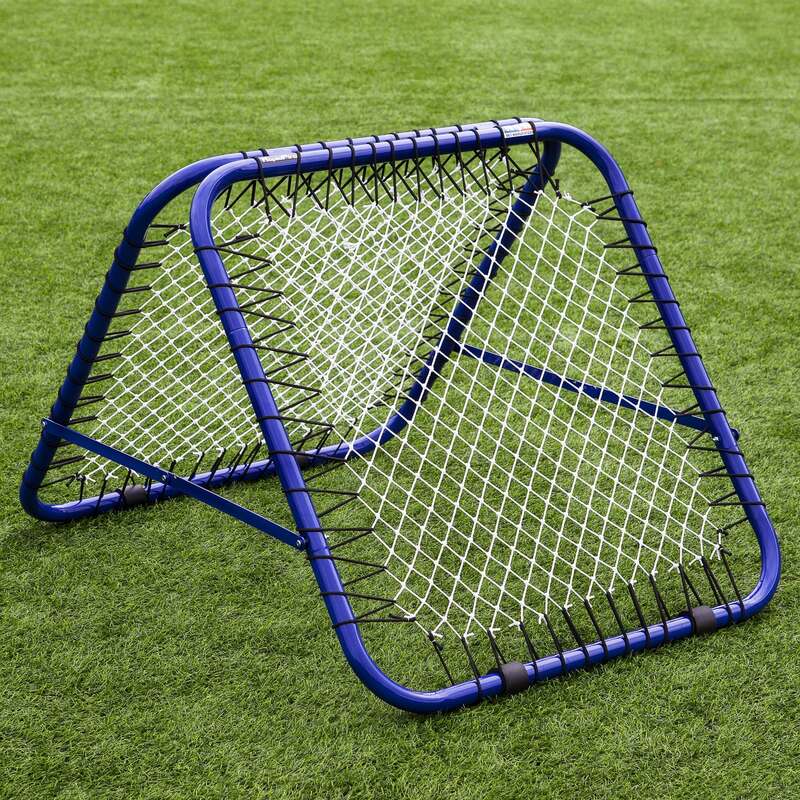 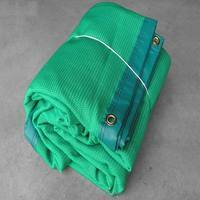 Designed to fully utilise the space available to you, its innovative fold-away system means that you can roll it away after practice to less than 2ft in length. 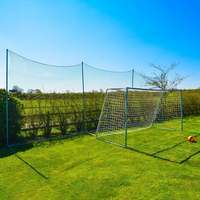 Moreover, you’ll save hours of assembling and taking down your batting cage so you can focus on developing your technique and doing the thing you love - playing ball! 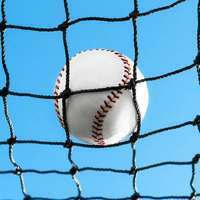 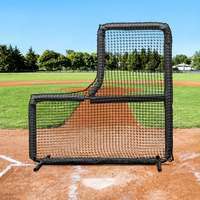 To allow your pitchers to throw their fastballs, curveballs and changeups without fear of being struck by the baseball, why not add a baseball L-screen to your order? 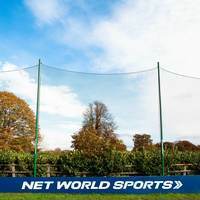 Fortress has everything you need to catalyze the development of your players into World Series contenders, whilst saving a bucket load at the same time. 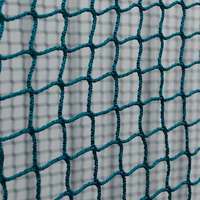 Unique roll-away design - just 1' 8" in its fixed position.